50% of the surveyed 176 countries are below the midpoint of the corruption index. 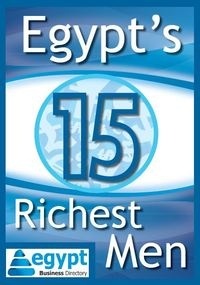 Egypt one of the most corrupt in the region. Transparency international released the corruption perception index 2016. The conclusion is, the whole world is not doing very well and least the Arab countries of which 5 countries among the 10 most corrupt countries. Denmark and New Zealand both came at number 1 as the least corrupt countries, while Somalia was the last one on the list. The global average was 43. 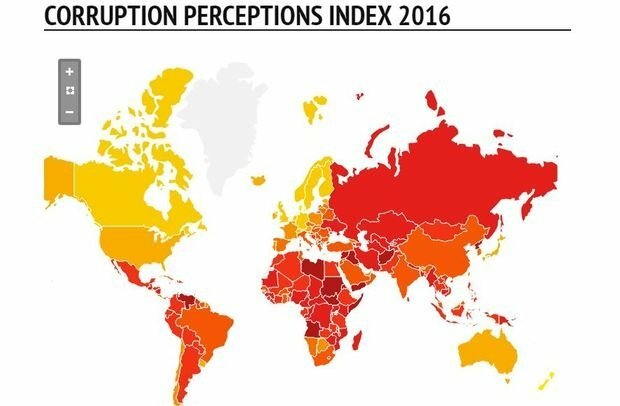 Egypt ranked at 108, with the corruption perception score of 34 (where 0 is the most corrupt and 100 is the least corrupt) dropping from 36 in 2015. The report stated that one of the main reasons for the drop was the absence of political will to fight corruption, this was proved by the head of Egypt’s top auditing authority, Hesham Geneina was sacked and sentenced. Geneina had reportedly exposed the cost of corruption in Egypt in the past 4 years. Among the MENA region, only Qatar and UAE maintained a place in the top 50. However only Tunisia showed slight improvement as they passed anti-corruption laws in 2016. The report stated that in order to improve, Arab countries need to implement transparency and accountability, fight political corruption, secure freedom of expression and stop fighting civil society organizations and whistleblowers. Other measures include the independence of the judiciary and auditing bodies and persecution of corrupt figures. The report also outlined the relationship between corruption, inequality and populism. Corruption and equality feed each other in a vicious circle leading to populism.